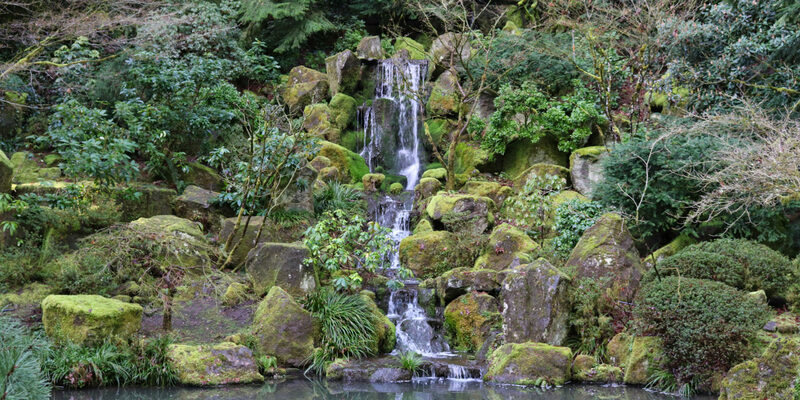 The Portland Japanese Garden is a proud participant in Arts for All, making the beauty and serenity of the Garden accessible to low-income families and individuals who receive food stamps (SNAP). Show your Oregon Trail Card at the Garden’s Welcome Center to purchase up to two tickets per card for $5 each. Each $5 Arts for All ticket includes free admission for up to four children ages 17 and younger. To learn more about the Arts for All $5 ticket program and the 50+ organizations in our community that participate in it, go to artsforallpdx.org.